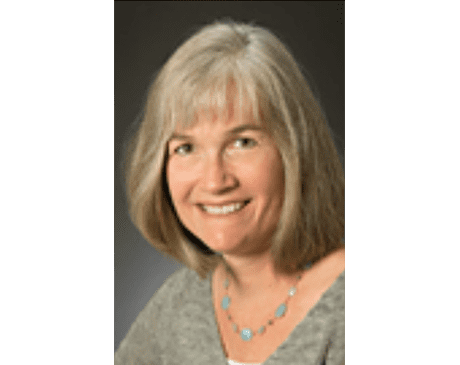 Pamela Matia, MD, is a is a maternal-fetal medicine specialist who has spent more than two decades helping women navigate high-risk pregnancies. 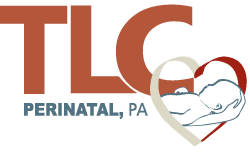 Board certified in obstetrics and gynecology, with a subspecialty certification in maternal-fetal medicine, Dr. Matia is a part of the highly trained, compassionate medical team at TLC Perinatal PA in Silver Spring, Germantown, and Hagerstown, Maryland. She began her medical career as a student at Case Western Reserve University School of Medicine in Cleveland. Upon graduation, she stayed in Cleveland where she completed a residency at MetroHealth Medical Center. Dr. Matia was then accepted into the maternal-fetal medicine fellowship at Detroit Medical Center Hutzel Women's Hospital. Sponsored by the Perinatology Research Branch (NICHD/NIH), Detroit Medical Center and Wayne State University, the fellowship program is known for its rigorous academic studies and is designed to train leaders in the field.